We have the right booth to fit your needs! Order today, starting at just $3500. We'll email your quote within 1 business day. The most private multi-user booth. Easy-glide feet attached to base makes moving a piece of cake. Don’t sacrifice comfort and convenience for privacy and quiet. 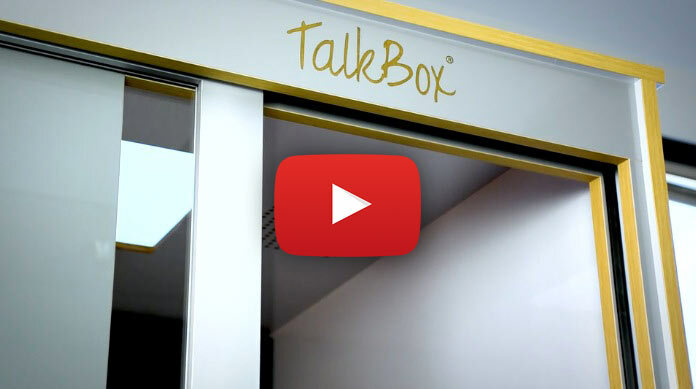 Step inside a TalkBox booth and stay awhile. All electrical components are UL Listed. Our lighting is efficient LED and our fan is quiet and efficient. All of our woods (wall cores) are certified CARB II or better and our floor carpet is made from recycled plastic bottles. 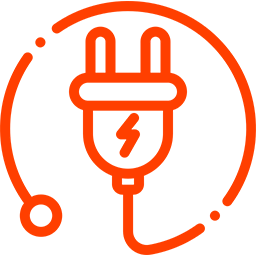 Our commitment is to continually improve in this area.